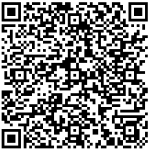 Is Covington Solutions your solution? YES! A well rounded and versatile company is what we have been for close to 30 years and our list of services continue to expand. 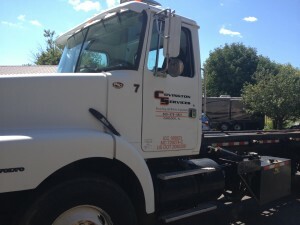 We strive daily to meet any of our customer’s needs, because at Covington Services the customer truly DOES come first!